A brand new show is coming to FOX on February 6 at 9 p.m. ET. APB is the story of technology millionaire Gideon Reeves who takes over a police district in Chicago facing serious problems. This twist on the modern crime drama is sure to get fans to tune in. And you can watch APB online without cable. We’re here to tell you how. Here is what we know about how to watch the APB live stream legally. You can live stream APB with DIRECTV NOW. This service from AT&T has live streaming TV without connecting with a satellite. All you need is a high-speed internet connection. FOX is available live streaming in select markets and on demand across the U.S. You can watch APB online from anywhere, at home or on the go. This FOX option is available in one of DIRECTV NOW’s packages, so check out the details. 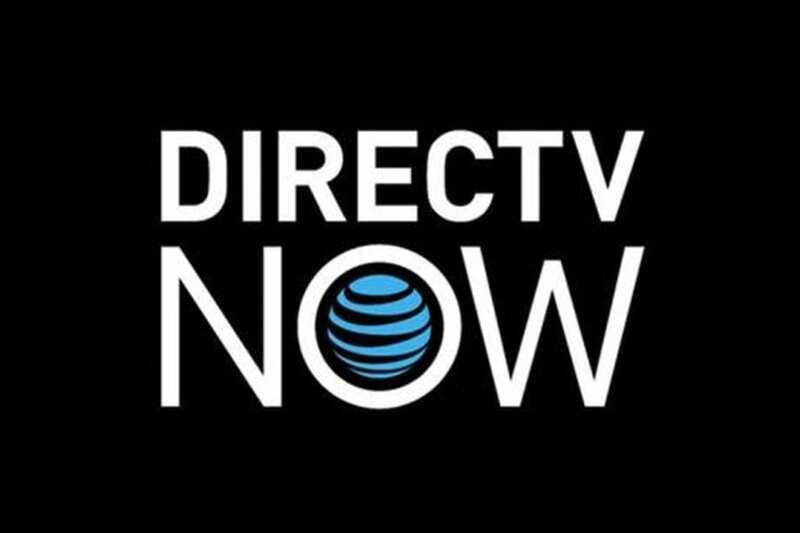 The DIRECTV NOW (review) base package starts at $35 per month for 60+ networks. It is a higher price point than some of the competition, but it sure is a lot of channels. The service is still adding devices and features. They do often have specials on streaming devices if you prepay for service. And one cool features is their grid-style viewing guide like those found on traditional TV services. Sling TV is the streaming service from Dish Network. It has been around a while and is considered affordable and reliable. FOX is live in select markets and on demand nationwide, so you can watch the APB live stream depending on where you live. Cites where FOX live stream is available include Atlanta, Charlotte, Detroit, Minneapolis, New York, DC, and several cities in Texas, Florida, and California. FOX streaming is part of the Sling Blue package, one of two basic packages from Sling TV (review). Sling Blue is $25 per month. It works with most streaming devices and your computer or smart phone and tablet. They, too, have special deals on Roku and Apple TV. You can also watch the APB live stream is PlayStation Vue from Sony. Though similar to the other services, there are some important differences. PlayStation Vue (review) starts as low as $29.99 per month. But in areas that offer live local networks, like FOX, it is $39.99 per month. If you live in one of 7 cities, you can watch the APB live stream when it airs, but it is available on-demand everywhere the next day. The service works with your PS3/PS4 consoles, iOS and Android devices, Roku, Amazon Fire, and Chromecast. They do not offer Apple TV support at this time. However, PlayStation Vue users should know that there are some limitations with the service. Your account is tied to your home location, so watching on the go – even with the mobile app – is restricted. Where Else Can You Watch APB Online? 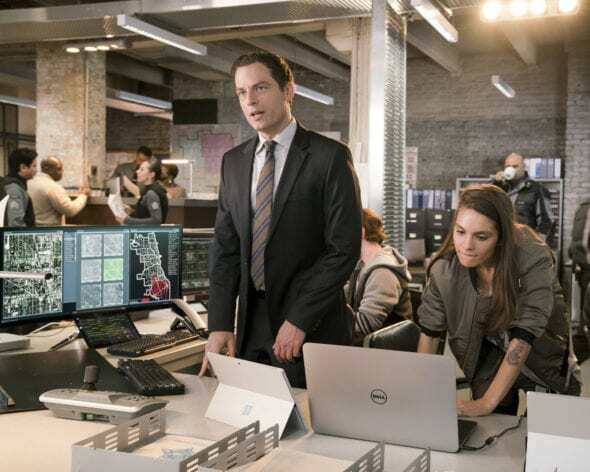 Fans will be excited to know that you will be able to watch APB on Hulu after it premiers. New shows typically appear within a day or two of airing. The show is also going to be available for purchase on Amazon Instant Video either on a per episode basis or for a discounted season pass. And, since FOX is a broadcast network, you may be able to watch APB streaming with a digital antenna. This will depend on the broadcast area. Are you confident that you can watch APB online when it airs? If you have more questions about it, ask below in the comments.